Experienced doctor will assess your individual situation. In average, from 15-30 BU (or 30-80 DU) per side. We strongly advise to choose a well-trained and experienced doctor, expert in such tricky area to avoid possible complications. The area has 2 other muscles overlapping masseter (zygomaticus and risorius), therefore injection result in changes in smile, face asymmetry, swallowing and speech difficulties. Trust professionals to minimise risk of any complication on your face. 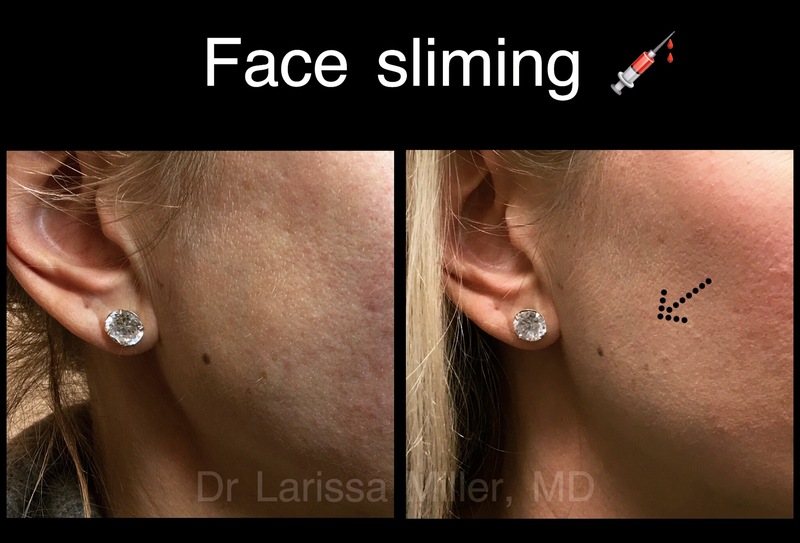 So far, there were no complications in face slimming injections since 2007 at our clinic. Face reshaping without any surgery or downtime, as a lunch time procedure. 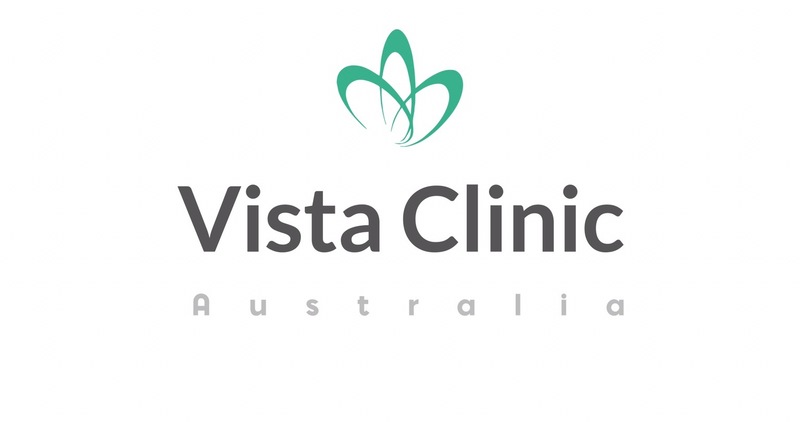 With years of training and experience, our clinic is considered to be experts in injectable treatment. Who would be ideal candidate for V shape injections? 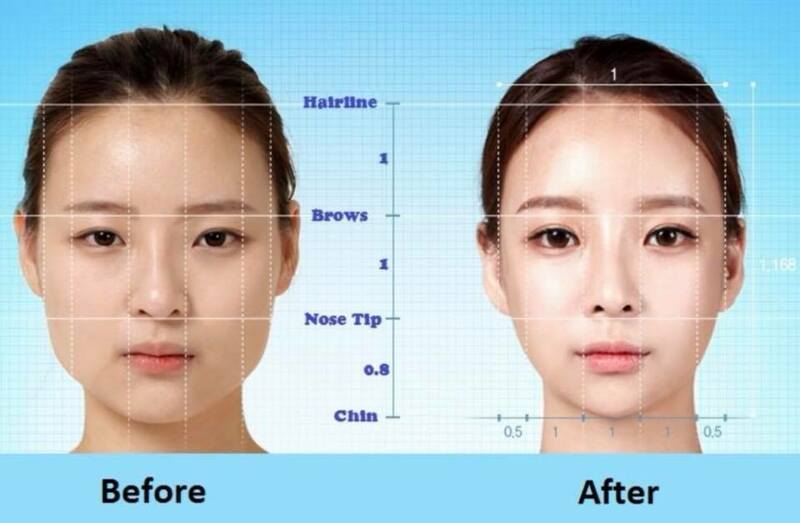 Women’s beauty perception is usually benefit with slimmer, lighter, V shaped jaw line. How long is a result? All together 30 min with only under 5 min for injection of masseter. When I see the result? Assessment of your response and further management plan will be arranged in 8 weeks. The range of costs is typically from $250-$1450.